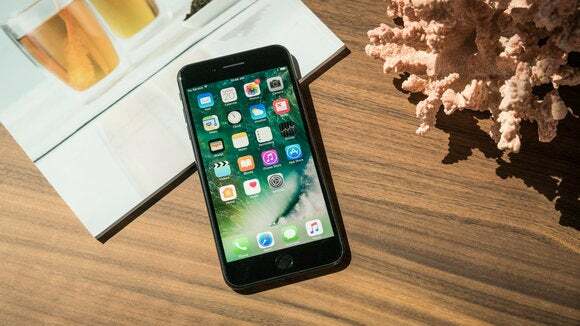 Dozens of iOS apps that are supposed to be encrypting their users’ data don’t do it properly, according to a security researcher. Strafach discovered the vulnerability in the 76 apps by scanning them with his company-developed security service, verify.ly, which he’s promoting. It flagged “hundreds of applications” with a high likelihood of data interception. He’s not disclosing their names, to give them time to patch the problem.